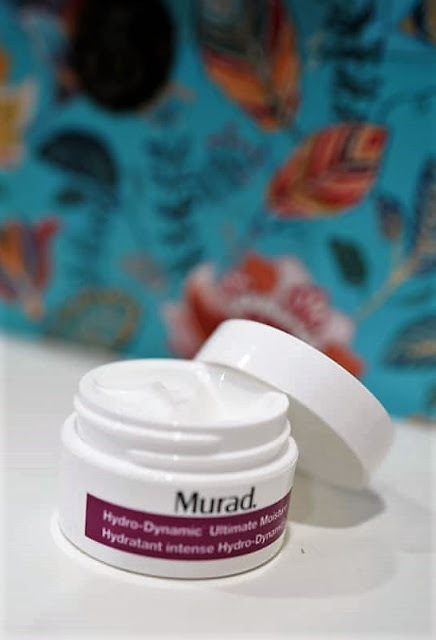 Murad Hydro-Dynamic Ultimate Moisture : Say Bye Bye to Dry Skin ! An essential product for your skin that your skin definitely dying for. The Hydro-Dynamic™ Ultimate Moisture is definitely your choice when you need to hydrate your skin making it flawless and beautiful. 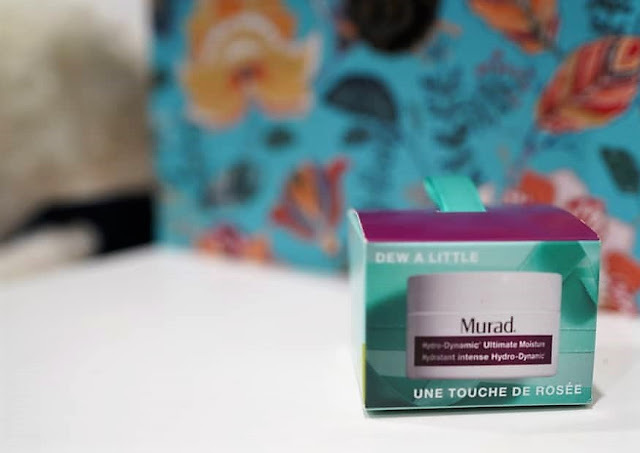 Intensely rich and deeply hydrating, Murad Hydro Dynamic Moisturizer offers long term relief from dryness. The non-greasy, easily absorbed formula contains avocado, sunflower and olive fruit which work to enhance skin’s moisture levels, and a collagen support complex to boost skin’s resilience and plump dehydrated skin. 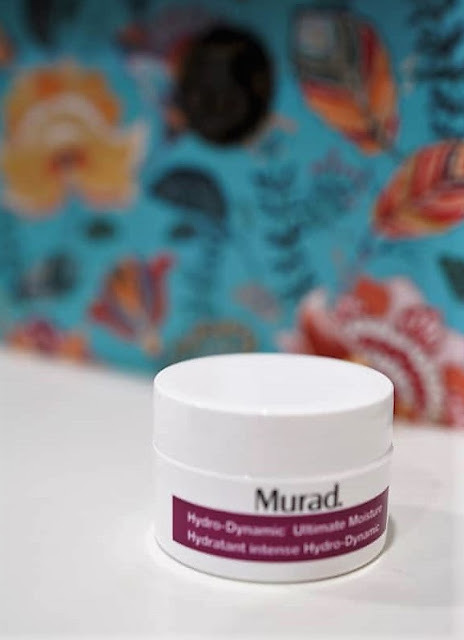 This lightweight cream that provides 24-hour hydration to restore suppleness and visibly reduce the appearance of fine lines and wrinkles. Not just that, it actually reduce my eye bag as well making me look more vibrant. And just a week or two after using the product, my skin is left nourished, refreshed and perfectly polished all day long. It is also gentle enough for sensitive complexions. The product is perfectly suits for the skin even though I have a very sensitive skin. I am totally in love with it especially how beneficial of it to my skin and also the smell of it.